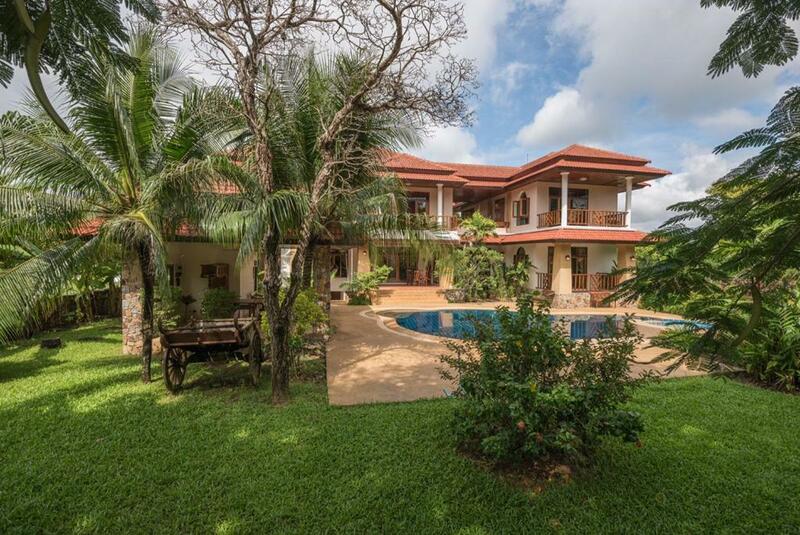 This beautiful 5 bedroom villa (sleeps 10) is situated just 3.4 km from Ban Chang Hospital in Ban Chang. 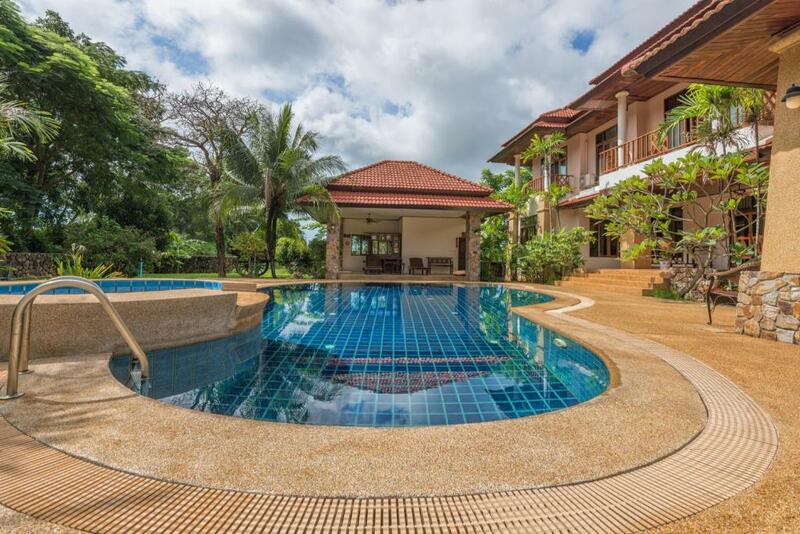 Ideal for larger groups that want to relax in private, Noi's Palace Mansion provides a great alternative to staying in a hotel. 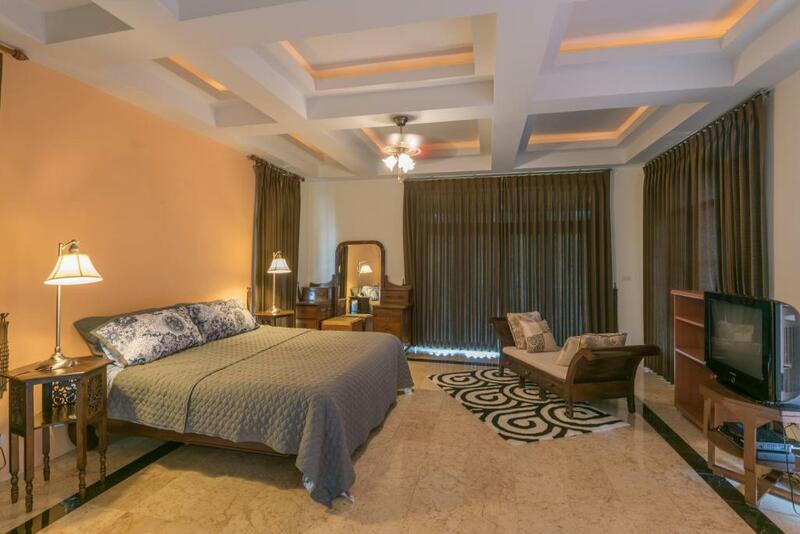 The villa is located on the Eastern Star Golf Course, where in addition to great golf facilities, there are tennis, swimming and fitness facilities as well as a country club and bar. 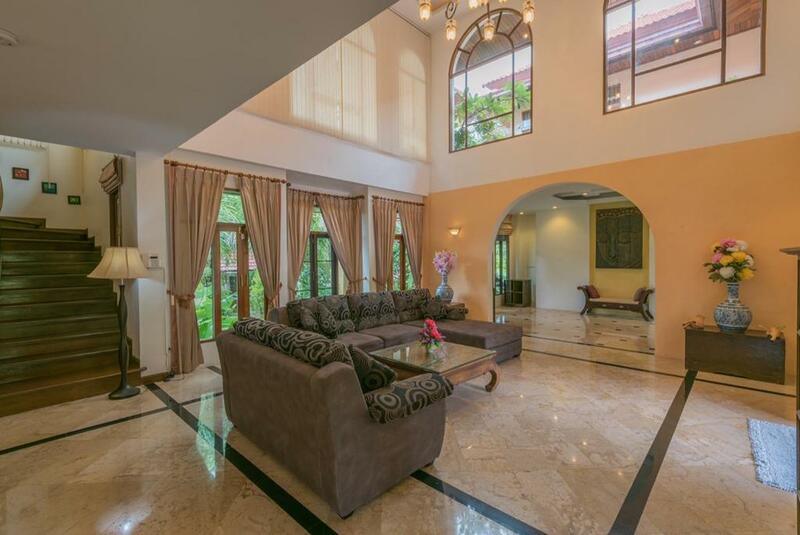 Noi's Palace mansion is located within easy reach of all local transport links to Rayong, Pattaya, Bangkok as well as being a 5-10 minute drive to U-Tapao (Pattaya) airport which serves many locations in the S.E. Asia area.